The fall season is a big one for new bourbon releases, but it's not too often that one of those releases tastes like fall as well. Abraham Bowman Gingerbread Beer Finished Bourbon ($70) tastes like it was made for the fall season, with hints of gingerbread spice, cinnamon and clove. They used Bowman Bourbon barrels that held booze for a solid 8 years before emptying and passing them along to Hardywood Brewery, who then aged their award-winning Gingerbread Stout for 12 weeks. 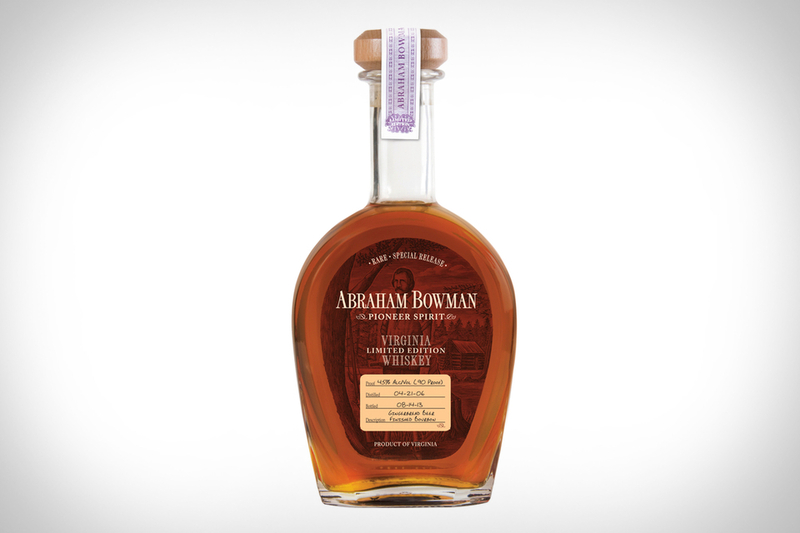 Finally, early in 2013 the barrels came back to Bowman and were filled with the bourbon that you will enjoy, like a crisp fall day, if you're lucky enough to score a limited edition bottle. If you've ever wondered what maple syrup would taste like with some bourbon in it, Knob Creek Smoked Maple ($35) might be right up your alley. The flavored bourbon brings just a hint of smoke but has plenty of sweet maple goodness to go along with some of the Knob Creek quality you are already accustomed to. It's a flavorful sipper that might go as well with dessert as it does with some cured meats at the breakfast table.